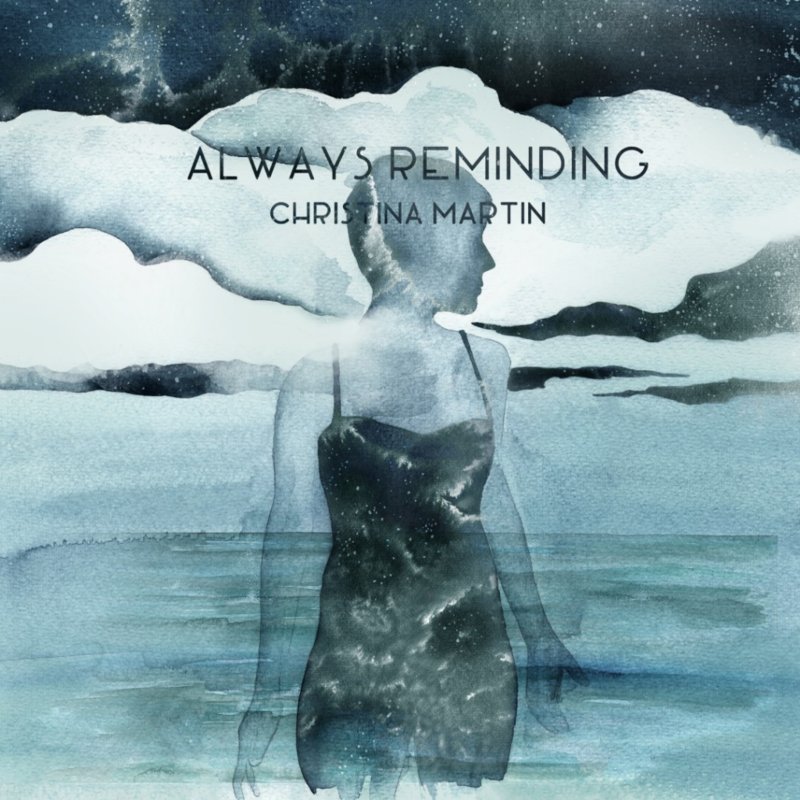 Just one month away from releasing her new album, Impossible To Hold, the award-winning Christina Martin has dropped a brand new single – ‘Always Reminding’. 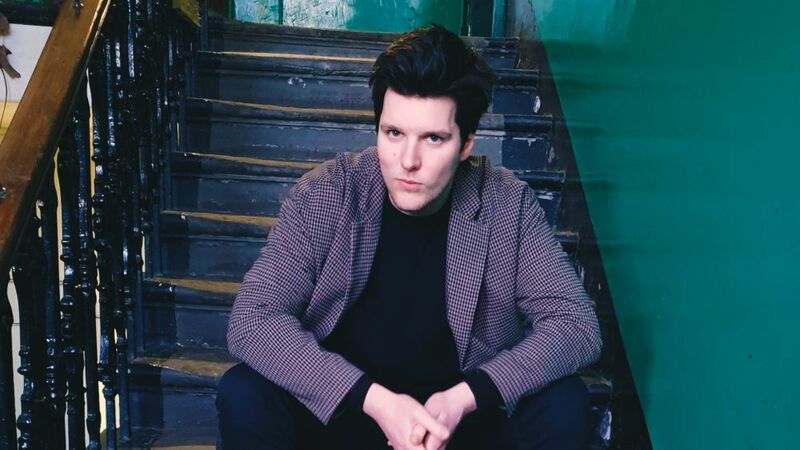 Hailing from Canada, Christina Martin has already begun making a name for herself, as her growing following quickly fell in love with her synthesised sound that blends Americana and Pop/Rock seamlessly. With the release of ‘Always Reminding’, it’s pretty clear she is perfecting and evolving the signature sound to new levels. Impossible To Hold launches on March 23rd, and promises big vocals backed by stunning guitar riffs, thanks to the album’s producer, Dale Murray. The record may be Christina’s most personal yet, as one song in particular, ‘Lungs Are Burning’ details the rising Fentanyl drug crisis in Canada, as well as her own personal story regarding addiction and mental illness. In addition to the single being released, a video was also directed by Toronto film maker Ryan Thompson. Ryan described the video as “an abstractionist collage inspired by the highly glamorised and glossed-up 80’s pop music videos.” He also compared it to “a kaleidoscope dream world which at times seems to peel back its veneer and expose an unpolished and undeveloped sense of self awareness”. While we still have a month to go until we can hear Impossible To Hold in its entirety, ‘Always Reminding’ is a gorgeous track to whet our appetite for the full meal. Keep an eye out for it when it drops on March 23rd, and until then – more information on Christina Martin is available at her official website.